Here you can find Harry Bossey Media from the 2010 Campaign. Links to videos and audio files can be found below. 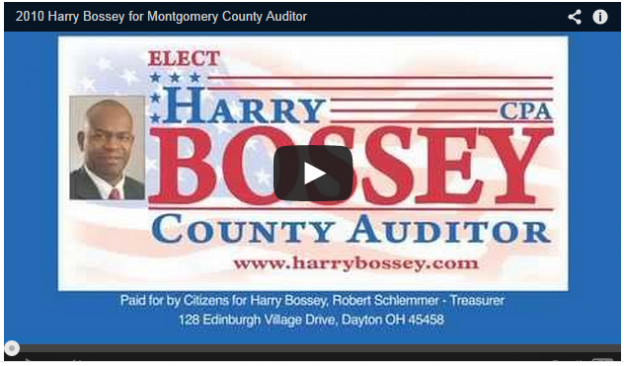 In 2010 Harry Bossey took to the camera and microphone to alert voters to the record of the County Auditor. Harry was successful in his attempts to inform voters of the empty promises of the County Auditor in that race.